Anyone would think you needed to play and pay for the game to succeed. Max Carney, 28, from Liverpool, is shocked to find that WildStar is closing its doors. Having followed the massively multiplayer game since it launched, he can't believe it's closing down. "I'm just stunned that it's shut up shop. 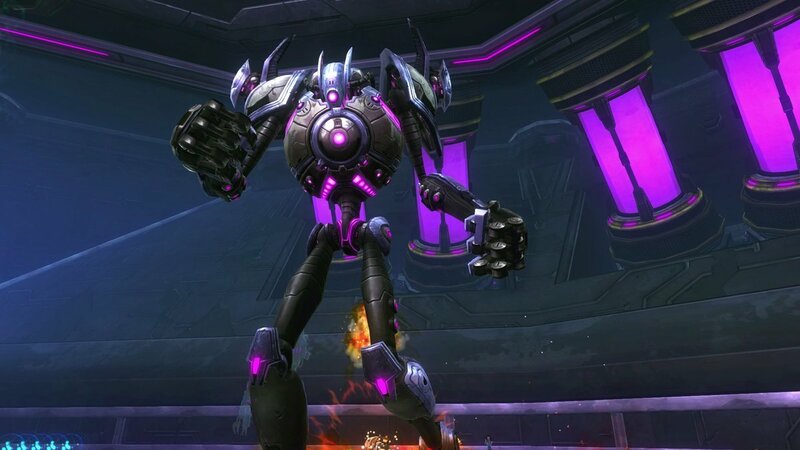 I absolutely adore WildStar and followed it religiously on its run-up to launch." Chatting more to Max, we asked him not only how much time he had invested into WildStar, but what he'd miss the most about it. "Honestly, I'm not sure. I play a lot of MMO's, but WildStar really hit a nerve with me. There's something about it that's really special." Max claims he loves WildStar, but didn't actually like it enough to play it. At this point in the interview, slightly concerned about Max's lack of knowledge, we asked if he had ever actually played WildStar. "Oh God, no. Why would I? It looked great at launch, but most folks told me it wasn't worth playing. Still, I loved so much about it." Max went on to add that, "The Chua race really put me off, and sci-fi really isn't my thing. I also didn't like the fact I had to aim, or that dungeons were challenging." So why does Max think WildStar failed? "Who knows? I figured it could survive even though so few people were playing it. Every free to play game does well, right?"